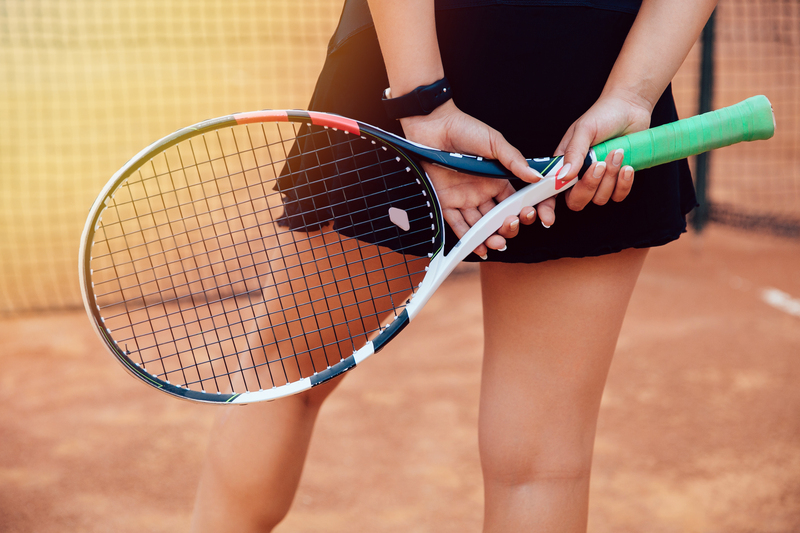 A TENNIS COACHING PROGRAM DESIGNED SPECIFICALLY FOR WOMEN, BY WOMEN AND RUN BY WOMEN. 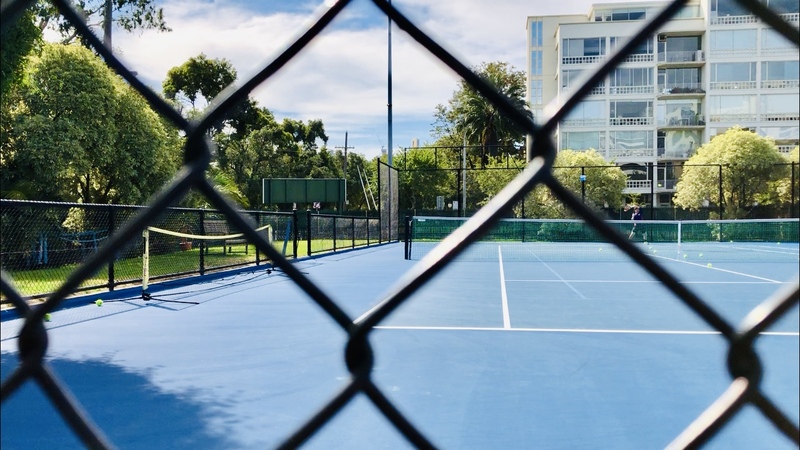 The program teaches players the fundamentals of tennis through a variety of different tennis activities. Primarily, this includes coach lead drills enabling players to learn basics such as serving, returning, ground strokes and movement. 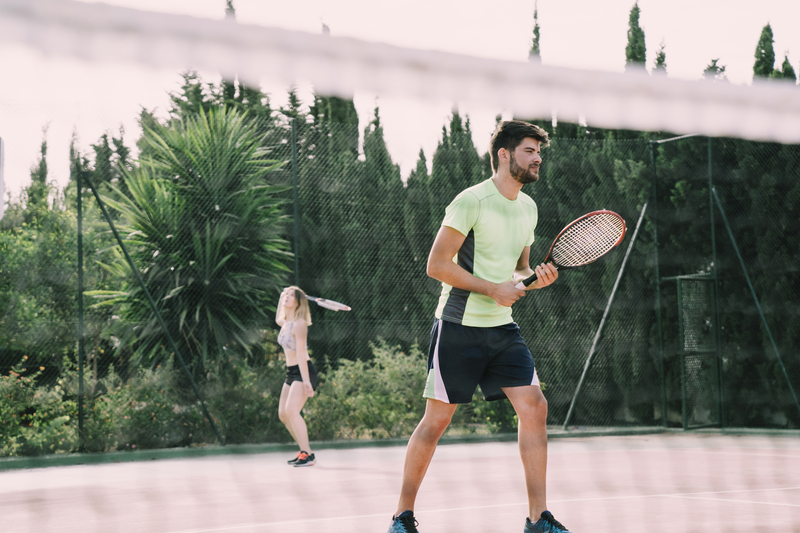 As an added bonus, in the same session the coach will run competitive game play in a friendly and social environment meaning you learn to put your game face on too. 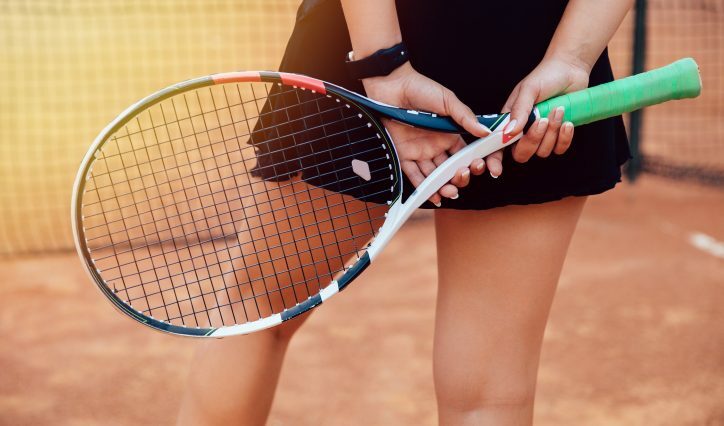 Most importantly, these two-hour long lessons are designed to encourage more women to play tennis and aims to provide participants with a relaxed environment to do so. Lastly, enjoy a social time after the lesson and get to know your classmates over coffee and morning tea. TRY COACH AND PLAY FOR FREE.